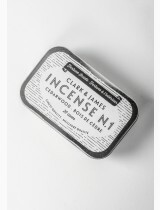 clark & james incense no1 is an easy and timeless way to scent your home with the classic scent of cedarwood. 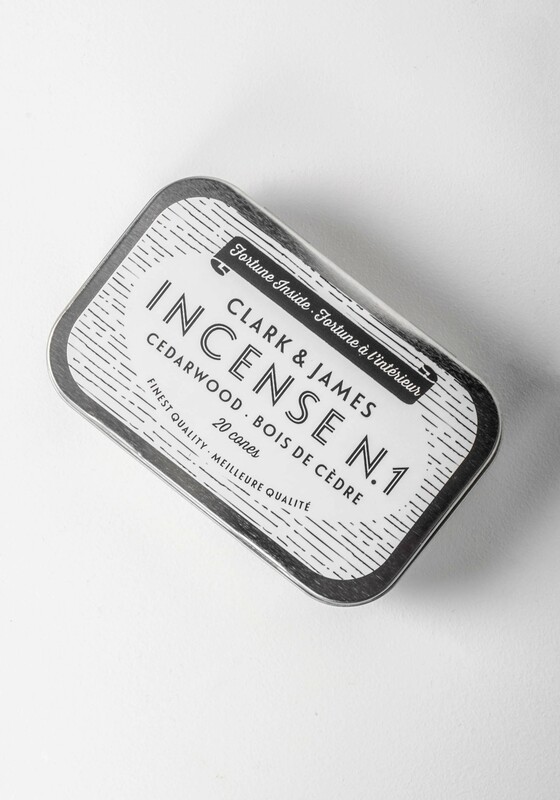 each tin of clark & james incense contains a fortune inside, a nod to its mystical nature for you to discover when you open it up. each fortune also contains a series of lucky numbers. 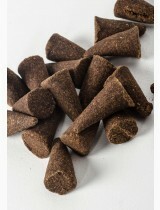 light the tip of the incense cone and wait 10-15 seconds for it to form an ember. 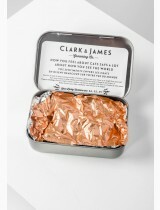 gently extinguish the flame by blowing or fanning. 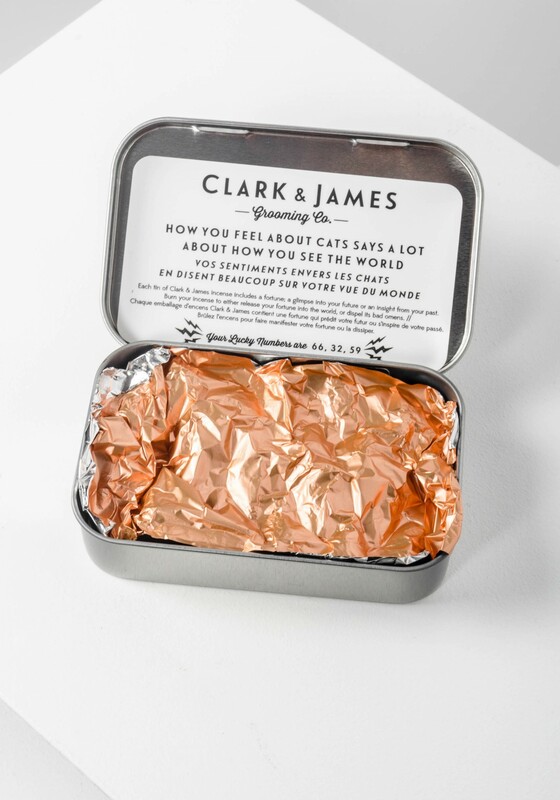 place with point facing up in an incense burner or in a non-flammable metal or ceramic bowl or plate, placed on a heatproof surface. 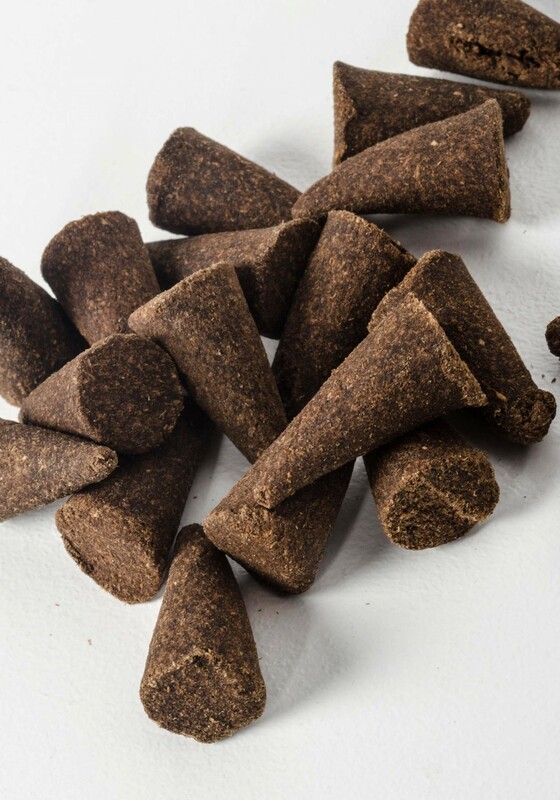 placing sand or ash in the base of your burner will allow your cones to burn perfectly all the way to the bottom, in one burn. 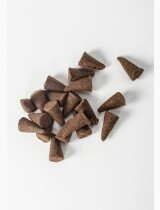 keep away from small children and pets, never let incense burn unattended.